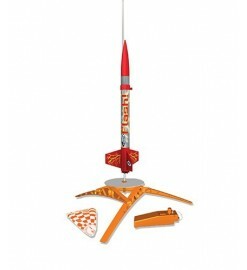 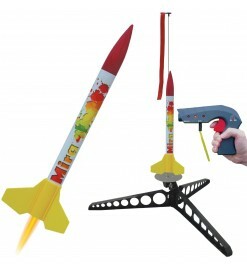 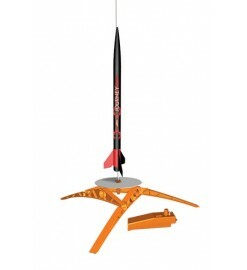 Starter sets including one rocket to assemble, one launch pad and one launch controller. 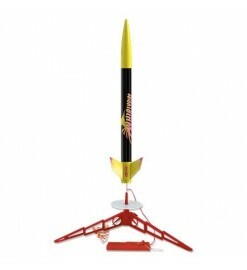 To assemble There are 19 products. 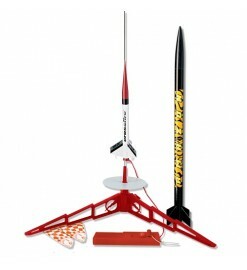 Set including an almost-ready-to-fly rocket, a launch pad and a launch controller. 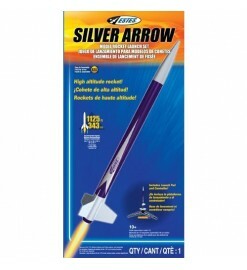 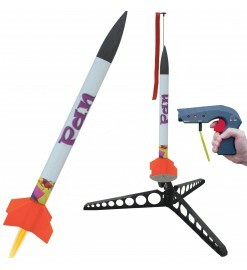 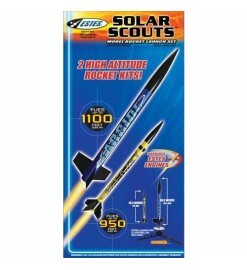 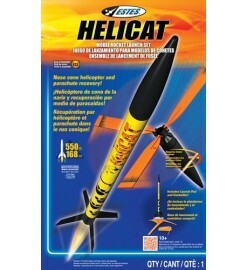 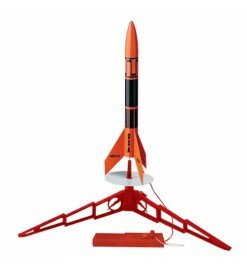 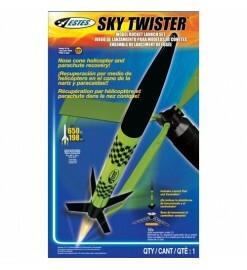 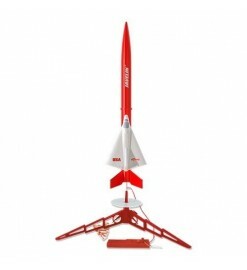 Very easy to assemble model rocket launch set.